W pracy przedstawiono wyniki badań rozkładu naprężeń i temperatury podczas procesu natryskiwania powłoki metalicznej Ti na podłoże ceramiczne Al2O3 oraz metalowe w postaci żelaza Armco. Zbudowano model MES dynamicznego uderzenia cząstki Ti w podłoże i analizowano przemieszczenie cząstki w głąb podłoża. Podczas zagłębiania się cząstki analizowano zmiany czasowe naprężeń i temperatury w wybranych punktach z obszaru cząstki oraz podłoża. Porównano otrzymane wyniki analizy dla cząstek padających na podłoże z prędkością 500 oraz 800 m/s. The paper presents the results of stress and temperature distributions during thermal spraying of Ti particle onto Al2O3 and Armco substrate. The finite element model of dynamic impingement of Ti particle has been built and the displacement and penetration of the particle into the substrate material analyzed. The time dependent variation of stress and temperature were analyzed in points selected from the particle and substrate regions. The calculations have been performed for the two differ- ent particle speeds equaled 500 and 800 m/s. The results comparison analysis have been discussed. Gan Z., Ng H. w.: Deposition-induced residual stress in plasmasprayed coatings, Surf. and Coat. Technol. 187 (2004), s. 307-319. Wenzelburger M., Escribano M., Gadow R.: Modeling of thermally sprayed coatings on light metal substrates: – layer growth and residual stress formation. Surface and Coatings Technology 180-181 (2004), 429-435. Li M., Christofides P.: Multi-Scale Modelling and Analysis of an Industrial HVOF Thermal Spray Process, Chem. Eng. Sci. 60 (2005), s. 3649-3669. 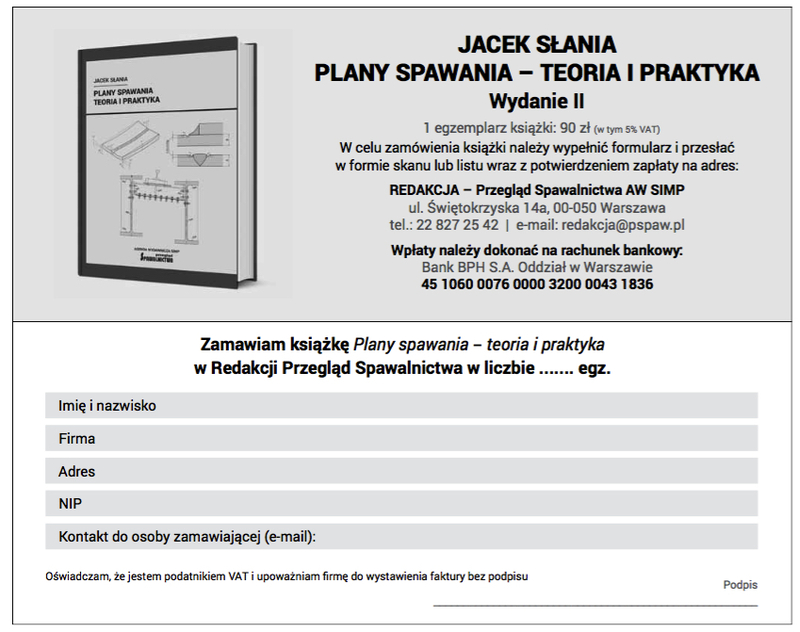 Pawłowski L.: The Science and Engineering of Thermal Spray Coatings. John wiley & Sons, Ltd, 2008. Kesler O., Matejicek J. Sampath S., Suresh S. et. al: Measurement of residual stress in plasma-sprayed metallic, ceramic and composite coatings. Materials Science and Engineering A257 (1998) s. 215-224. Davis J.R.: Handbook of Thermal Spray Technology, ASM International, 2004. Babul T.: Zjawiska fizyczne w procesie natryskiwania detonacyjnego powłok. Instytut Mechaniki Precyzyjnej, Warszawa 2006. Li M., Christofides P.: Multi-Scale Modelling and Analysis of an Industrial HVOF Thermal Spray Process, Chem. Eng. Sci., 2005, 60,3649-3669. AnSYS AUTODYn Theory Manual. Electronic Document Library. Kuroda S, Kawakita J., watanabe M., Katanoda H., warm spraying – a novel coating process based on high velocity impact of solid particles, Sci. Technol. Adv. Mater. 9, 2008. Sci. Technol. Adv. Mater. 9 (2008), 033002.
constitutive model for brittle materials subjected to large strains, Shock-wave and High Strain-rate Phenomena in Materials, ed. M. A. Meyers, L. E. Murr and K. P. Staudhammer, Marcel Dekker Inc., new York, s. 1075-1081.